At some time or another, we must all drive our cars to a shop to be serviced. In this area, wise motorists go to the experienced professionals at SAVE-ON Auto Service Center, located at 3460 Route 9 South in Howell (just south of Route 195). 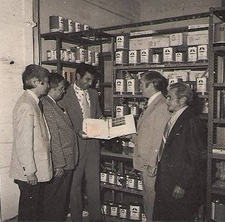 SAVE-ON's reputation is backed by years of excellent service and many satisfied customers. Save-On Auto Service Center features complete repairs on all makes of cars and trucks. 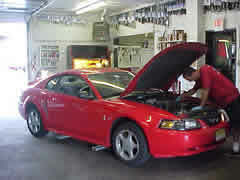 They are known as a full service auto repair center. Anything from tune-up's to brake jobs to complete overhauls will be capably handled by SAVE-ON Auto Service Center knowledgeable staff. 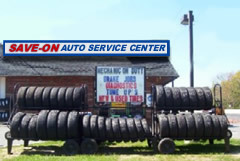 SAVE-ON Auto Service Center also features one of the area's most complete tire service centers; SAVE-ON sells all makes of tires. Today's automobile is a valuable investment. Protect your investment by making sure that only well qualified technicians are entrusted with it's care. For the finest in automotive repair and service, take your car into the pros at SAVE-ON Auto Service Center. 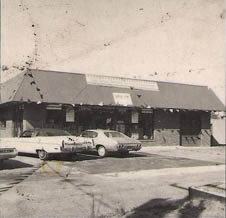 Serving the area since 1975 (for 45 Years! 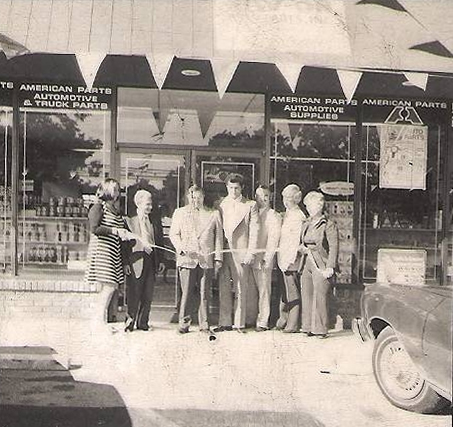 ), we at SAVE-ON Auto Service Center have seen Howell grow from a small development to the large Township it is now. So, come join our team of steady customers. Loyalty to your repair shop will affect the way you're treated more than anything else you can do. It will also make our life easier. Skipping around from shop to shop undermines the solid relationship you may need to rely on some day when the chips are down. Consider the following scenario: Your car is nearing the mileage limit for timing belt replacement. Unaware of this, you just stop in somewhere else for quick oil change service. In your mind, the car is now fine until the next scheduled service. Just before the next service, the timing belt breaks, not only leaving you stranded, but causing several thousands of dollars in damage to your engine. While no one is really at fault here, chances are your repair shop where you have service regularly performed could have informed you of the impending timing belt service, preventing the hassle and expense. A good working relationship with a qualified repair shop like SAVE-ON Auto Service Center will watch over you AND your car to make sure your car is working well.